The final piece in the updated Figo range will be the one that began it all back in 2015, the Figo hatchback. Set to take on the Maruti Suzuki Swift and the upcoming Hyundai Grand i10, the Figo will get a significant exterior update, new upholstery inside and, most importantly, a new set of features which will hopefully set it on par with the competition. The Freestyle and Aspire are good indicators of what the new Figo hatchback will be offered with. This includes the new honeycomb mesh grille, new 15-inch alloy wheels and redesigned front and rear bumpers with stylish elements. New equipment, like rain-sensing wipers, auto-headlamps, climate control and a standard suite of safety features will be offered, but the big talking point will be the 6.5-inch touchscreen infotainment system. The new 1.2-litre, 3-cylinder ‘Dragon’ petrol motor paired to the new Getrag-sourced 5-speed manual transmission should make the Figo fun to drive again; we certainly liked the combination in the Freestyle. The tried-and-tested 1.5-litre, 4-cylinder turbo-diesel that’s not only more powerful but also more efficient than the petrol motor will also be on offer. 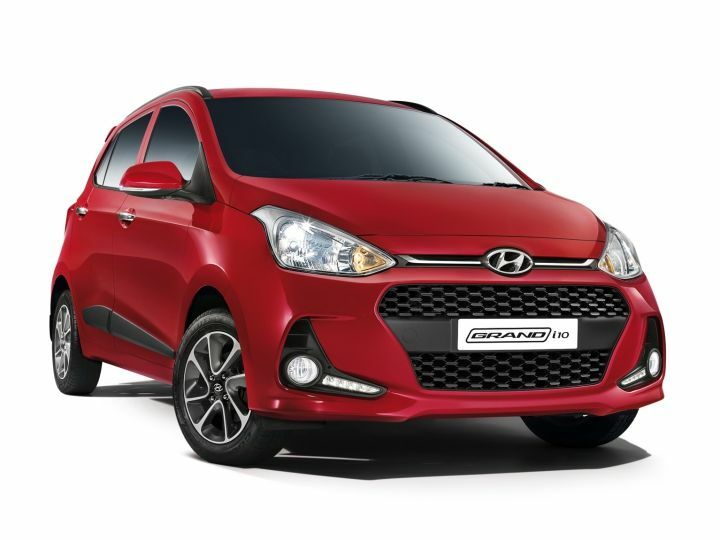 Hyundai’s popular hatchback, the Grand i10, is set to receive a generation change next year. Expected to be launched in the second half of 2019, spy shots of the new Grand i10 have revealed that it will get a large new-age ‘Cascading’ grille like the new Santro along with wider headlamps and taillamps. It is expected to be a lot wider and shorter than its predecessor too. Expect the next-gen Grand i10 to pack even more features than the current version. Hyundai could give it a larger touchscreen infotainment system, snazzy alloy wheels as well as a sunroof to take on the popular Maruti Suzuki Swift. As for powertrains, the 2019 Grand i10 is expected to retain the 1.2-litre petrol engine that puts out 83PS of power as well as the 1.2-litre 75PS diesel motor. Both engines will be mated to a 5-speed manual as standard. Expect Hyundai to replace the existing torque convertor offered with the petrol motor with the new Santro’s AMT, which was developed in-house. The next-gen Grand i10 is expected to be priced at a slight premium when compared to the current model. We expect it to be priced in the region of Rs 5 lakh to Rs 7 lakh (ex-showroom India). While all the current headlines focus on the upcoming Harrier, which is set to be launched in January 2019, Tata is also working on a Maruti Suzuki Baleno-rivalling hatchback which was first showcased as a concept at the 2018 Auto-Expo. Called the Tata 45X, it will be the first car to be based on the company’s new AlfaARC platform. Like the upcoming Harrier which is based on Tata’s H5X concept, the production-spec version of the hatchback is expected to retain most of the design cues seen on the 45X concept. This was confirmed when we spotted the hatchback testing around Ooty. Though it was heavily camouflaged, the body lines did resemble the concept a lot. 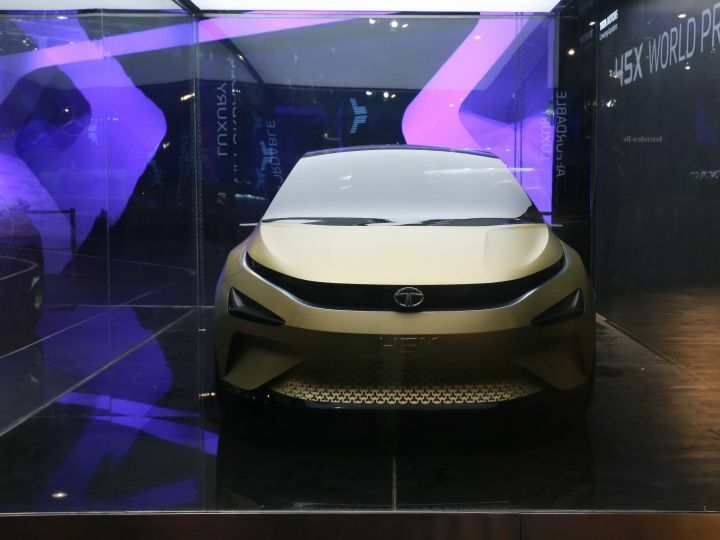 It is expected to be powered by Tata’s 1.2-litre turbocharged petrol and 1.5-litre diesel engines from the Tata Nexon, albeit with minor revisions. Inside, the test cars featured a floating infotainment screen as well as a digital multi-info display (MID) sitting between two analogue dials and. It will be launched by mid-2019 and is expected to be priced between Rs 5.5 lakh to Rs 8.5 lakh. Maruti is prepping the facelift of the Baleno hatchback. Pegged to be launched in June 2019, the mid-life facelift will bring along cosmetic changes like reworked bumpers, refreshed LED DRLs as well as a tweaked grille and new alloy wheels. 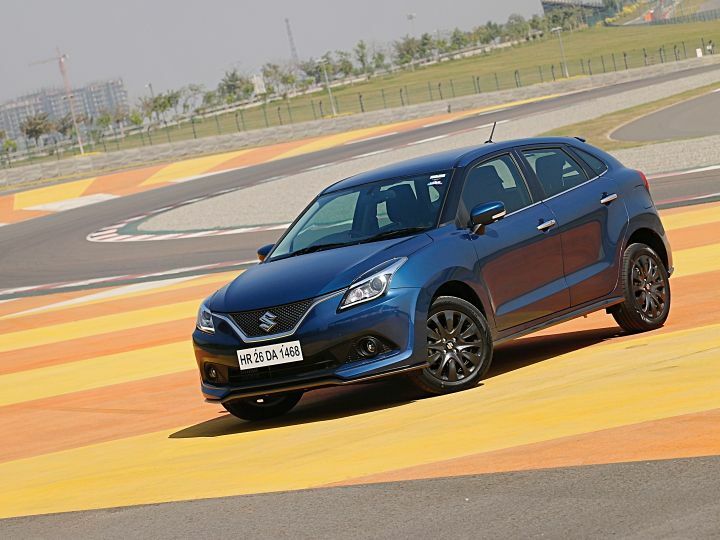 Inside, the Baleno is expected to see very minor cosmetic modifications like new upholstery and small tweaks to the dashboard. In terms of features, the Balenoalready packs a decent kit on board and will most likely get an update to the standard safety pack, which will then include rear parking sensors as standard. The Baleno will continue to derive its power from Maruti’s 1.2-litre petrol and the Fiat-sourced 1.3-litre diesel engine. The fate of the Baleno RS, which gets the 1.0-litre turbocharged engine, is not yet final. But it is expected to get similar updates while retaining its boy-racer charm with a few cosmetic differences. Maruti’s evergreen workhorse, the Wagon R is set to get an update soon. The next generation model is all set to arrive in India by early 2019. 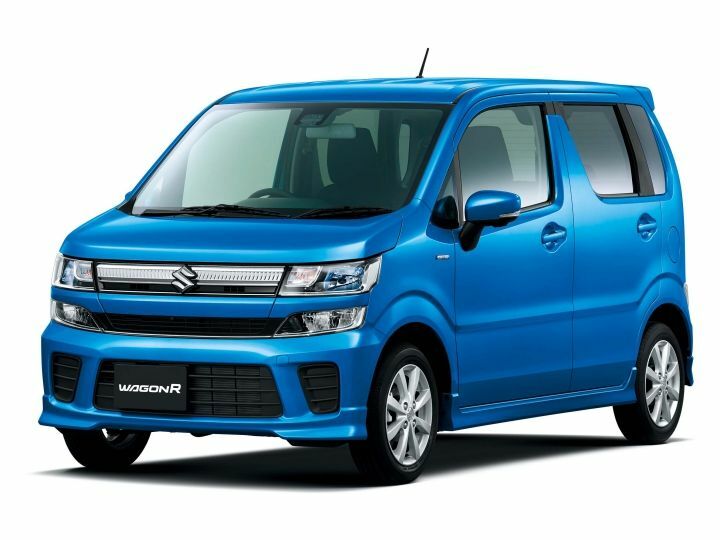 Already on sale in Japan as a Kei car with a smaller capacity 660cc engine, the India-spec sixth-gen Wagon R is expected to pack the same 1.0-litre petrol engine that is offered on the current model. This three-cylinder, 998cc motor churns out 67PS of power and 90Nm of peak torque. Based on Suzuki’s lightweight Heartect platform, the tallboy is likely to get cosmetic upgrades along with revamped interiors and a touchscreen infotainment system as well. The 2019 Wagon R is likely to be priced starting at Rs 5 lakh (ex-showroom) and will go up against the likes of the new Hyundai Santro, Datsun GO, and the Tata Tiago. The new Wagon R is also likely to get an all-electric version in 2020, and the carmaker has already started a pilot project by flagging off 50 prototypes from its Gurugram facility. After launching the next generation mu-X in India, Isuzu is all set to bring the facelift version of the D-Max V-Cross pickup in 2019. Likely to sport an updated front fascia replete with a redesigned bumper, fog lamp enclosures, a revised grille as well as new headlamps with daytime running lamps (DRLs), the V-Cross facelift is expected to come to our shores by mid-2019. Apart from cosmetic upgrades, the other major change on the outside is the new set of 18-inch alloy wheels that look quite similar to the ones offered with the mu-X. 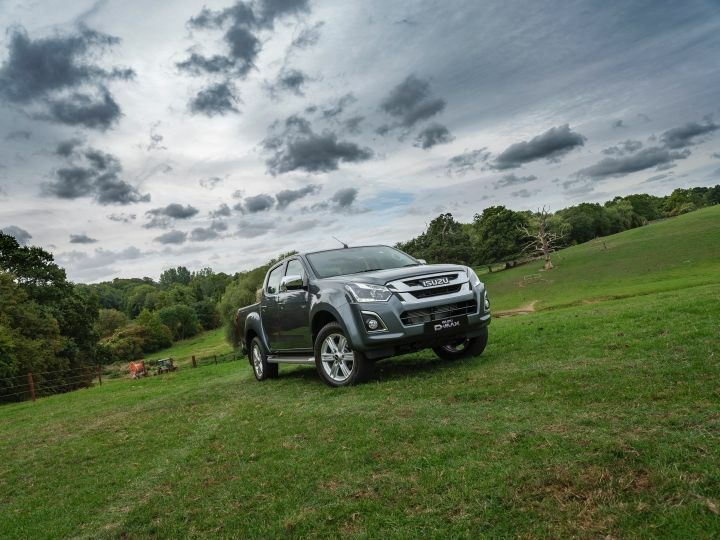 While we expect the new 1.9-litre diesel motor that’s available in the Thai-spec version to make it to the facelift in India, we can’t be sure just yet as Isuzu disappointingly stuck with the old 3.0-litre diesel for the recently launched mu-X. The 1.9-litre engine produces 150PS of power and 350Nm of torque (+10PS/+30Nm compared to the current 2.5-litre unit) and is available with a 6-speed manual or a 6-speed automatic transmission on the Thai model. The new V-Cross is likely to be priced from Rs 14.31 lakh to Rs 16.32 lakh and will continue to have 4X4 as standard across all variants. 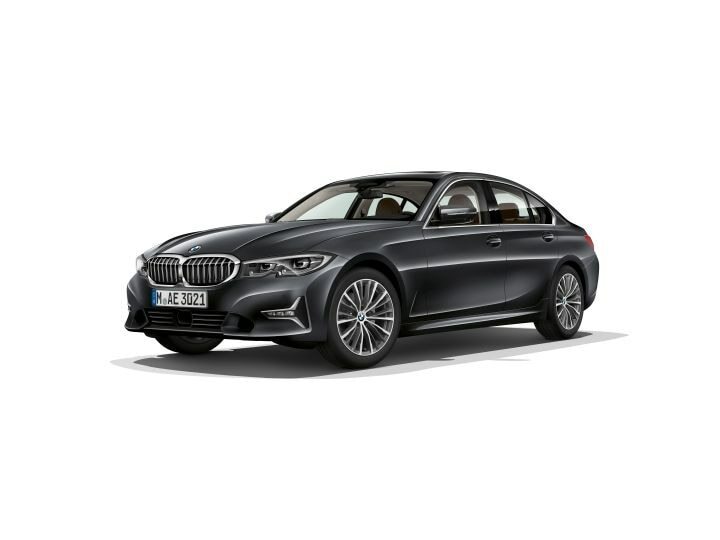 The latest generation of BMW’s small sedan made its world debut at the glitzy and glamorous Paris Motor Show in October this year. With the update, the 3 Series looks as sharp as ever, but promises to be more accommodating and offers a host of new technology as well. 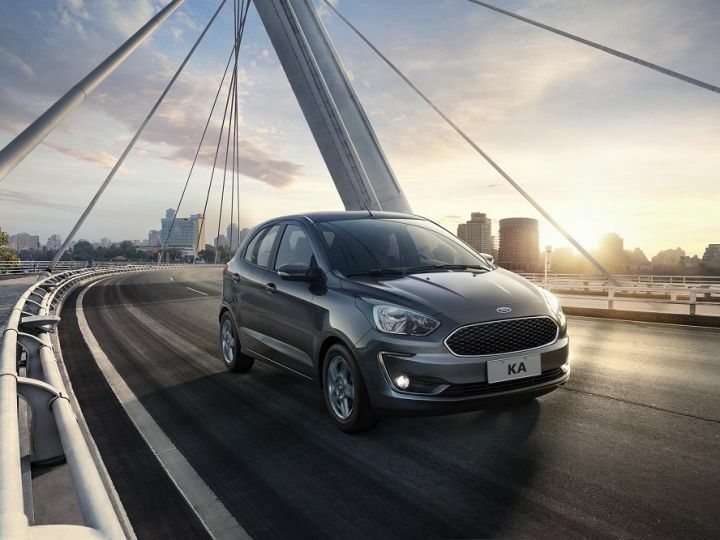 In terms of design, we see an evolution of signature elements like the ‘Hofmeister Kink’, the signature kidney grille, as well as the dual-barrel headlamps. Compared to the model it replaces, the new 3 Series is 76mm longer, 37mm wider but sits slightly lower. Courtesy the wheelbase that’s increased by 41mm, expect a roomier backseat experience too. It’s loaded with tech too, including one screen each for the instrument cluster and infotainment, a head-up display, gesture control and more. For India, we expect BMW to introduce the 190PS 320d diesel as well as the 184PS 320i petrol. There are more exciting options for the brand to choose from, including the 330i and the M340i, but they remain a bleak possibility for now. Oh yes! The Civic will make a comeback in India after nearly four years of being taken off the shelves. 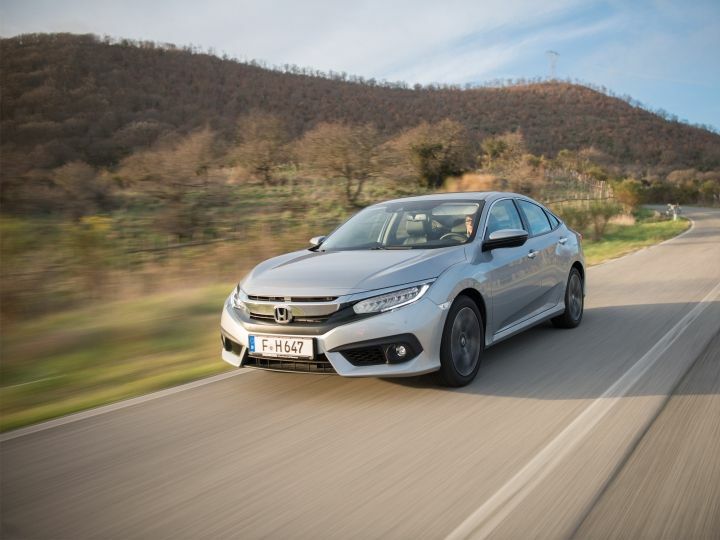 In its new avatar, the svelte sedan from Honda looks set to take on the likes of the Skoda Octavia, Hyundai Elantra as well as the Toyota Corolla Altis. The Japanese car manufacturer already showcased the vehicle at the Auto Expo held in Delhi in February this year. Honda’s new-gen Civic retains its low-slung design as well as the coupe-like profile. There’s a substantial improvement in the interior department, with the sedan now packing features such as leather upholstery, a sunroof as well as a touchscreen infotainment system. Expect Honda to offer two engines with the Civic – a 1.8-litre petrol and a 1.6-litre diesel. While the petrol motor produces 140PS and 174Nm of torque, the diesel motor dishes out 120PS and 300Nm. Notably, an automatic transmission is likely to be offered with both engine options. We expect Toyota to launch the all-new eight-gen sedan in India next year. Based on Toyota’s TNGA-K platform, it will be offered in standard as well as hybrid form. Both versions are powered by a 2.5-litre, 4-cylinder petrol engine, with the hybrid getting an 88kW electric motor to make it more efficient. The one we’re interested in, the Camry Hybrid, produces 208PS of power. Toyota claims the new sedan packs a lighter power control unit, with the battery pack sitting snug under the rear seat instead of the boot. This should not only make the sedan a lot more efficient than before but also a lot more dynamic as well. 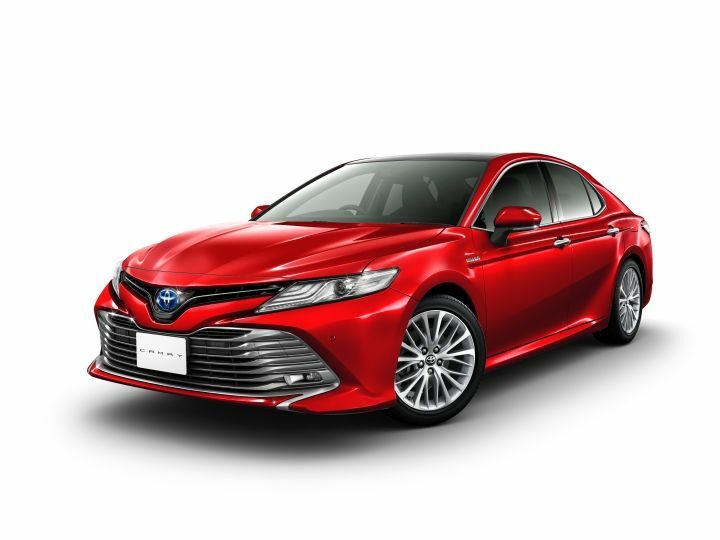 The new Camry is based on Toyota’s ‘Keen Look’ design philosophy. It looks quite aggressive thanks to the V-shaped front grille, sleek headlamps, and a large air dam. The interior, although well appointed, is quite minimalistic in nature. A large 8-inch touchscreen dominates the sweeping dashboard. A 10-speaker JBL sound system, wireless smartphone charging as well as dual-zone automatic climate control will be offered as standard. 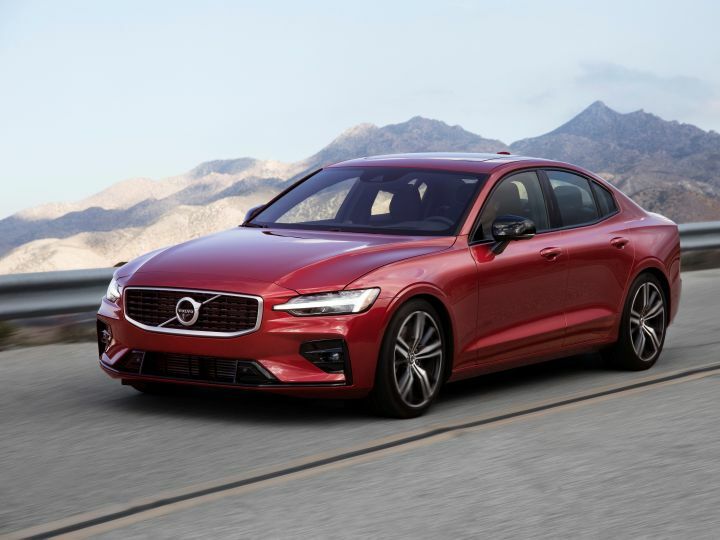 Volvo’s 3 Series rival, the S60, is expected to make its way to India sometime next year. Based on Volvo’s Scalable Product Architecture (SPA), the new S60 will be offered with a choice of petrol engines. Yes, that’s right, there will be no diesel engines on offer with this gorgeous sedan. However, those concerned about efficiency will be happy to note that it will be offered with two petrol hybrid motors as well. The plug-in hybrid engines include the supercharged 2.0-litre T8 Twin Engine that produces a combined output of 390PS. This model can hit 0-100kmph in 4.9 seconds, while top speed has been limited to 250kmph. This motor can also be had with ‘Polestar Engineered’ performance upgrades, including lighter wheels, brakes, suspension and an ECU remap that takes the total output to 415PS, making it 0.2 seconds faster to 100kmph than the regular version. The S60 is probably one of the best designed Volvo’s (yes, the V90 Cross Country is gorgeous too!) in a long long time. The tight proportions, minimal lines and Thor’s Hammer LED DRLs make the S60 look sporty yet luxurious at the same time. Expect India-spec models to be sold with a white or tan interior theme. That said, an all-black cabin would be welcome too.